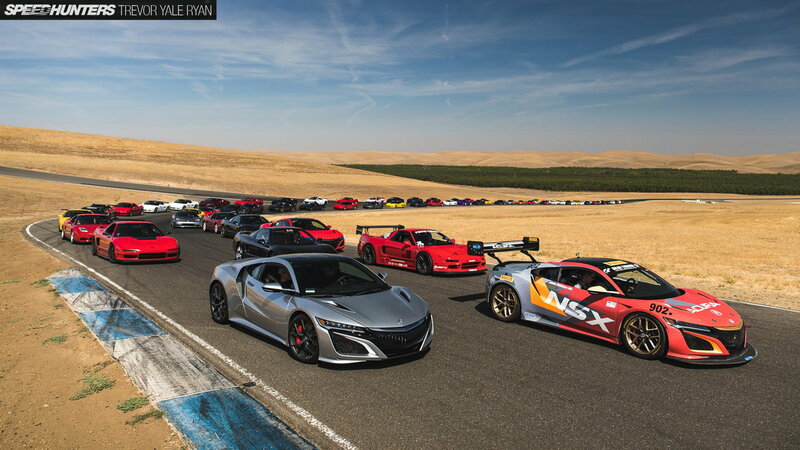 It was an awesome gathering of Hondas at the Thunderhill Raceway Park in California. On-track driving, good company, and good beer were guaranteed. 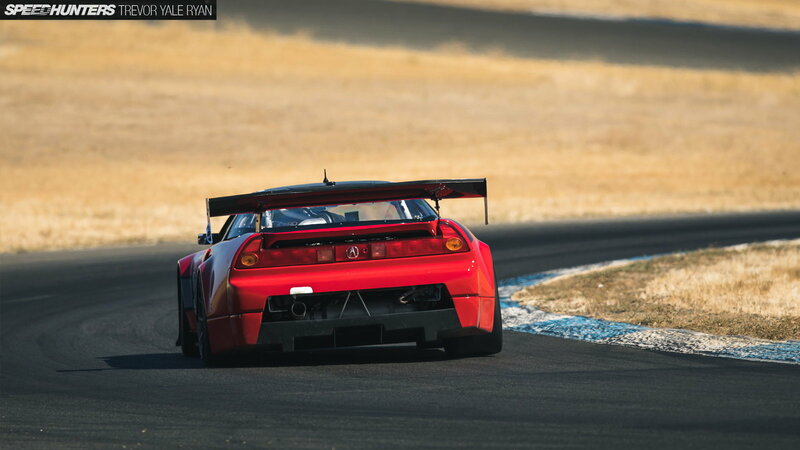 Earlier this month, Thunderhill Raceway in Glenn County, CA played host to perhaps the most massive exclusive Honda track day event in the world. NSXPO 2018 saw hundreds of Honda performance cars from Civic Type Rs, all the way to S2000s and NSXs. Trevor Yale Ryan of Speed Hunters captured all of the magic in person. 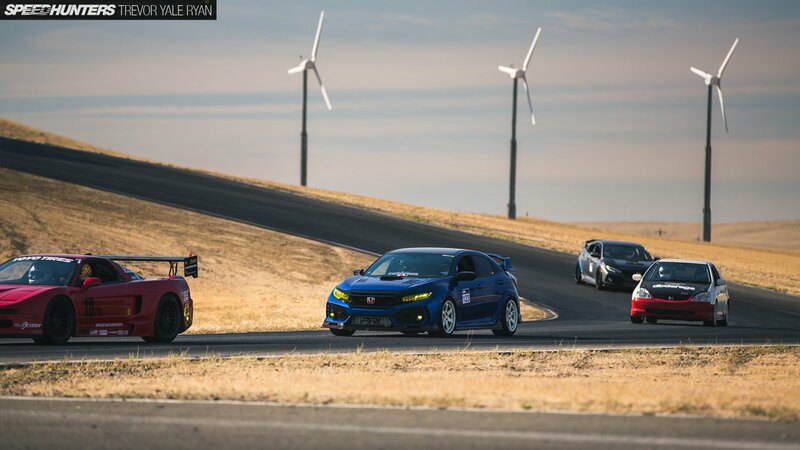 The event organized by NSX Club of America in partnership with Type R Club featured a large number of track-ready Hondas, and it essentially served as track education session for all attendees. >>Join yet another conversation about NSXPO 2018 right here in S2Ki.com. 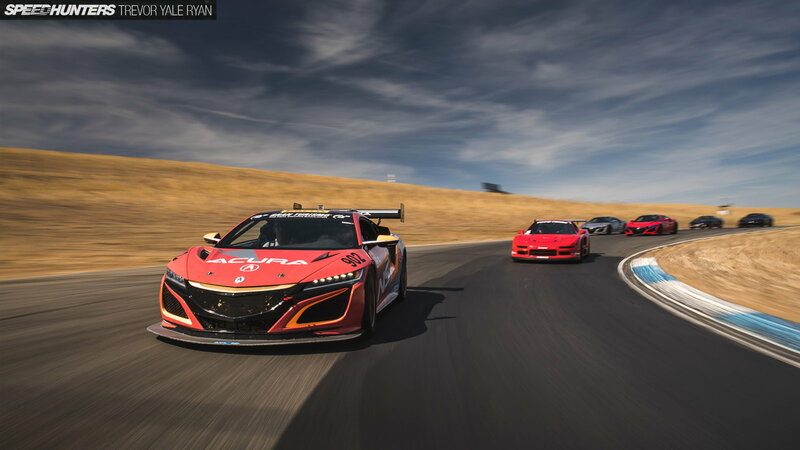 There is somewhat of a gap between the older Hondas such as the S2000 and even the first-generation NSX in comparison to newer Civic Type Rs and the new Acura NSX. The older Hondas were more about the pure driving experience and being connected to the road. But while newer cars lack a bit of that visceral feel, there is no denying the outright performance capability that they possess. Regardless, seeing the incredible collection of performance Hondas of old and new, right where they belong, driven on the race track, is an amazing sight to behold. I've seen a few classic NSX meets in my day, but never so many all in one place! The event extends the cool opportunity to plenty of Honda owners who have never experienced a track day at all. And while it may have been a first time for many, hopefully, it won't be the last. 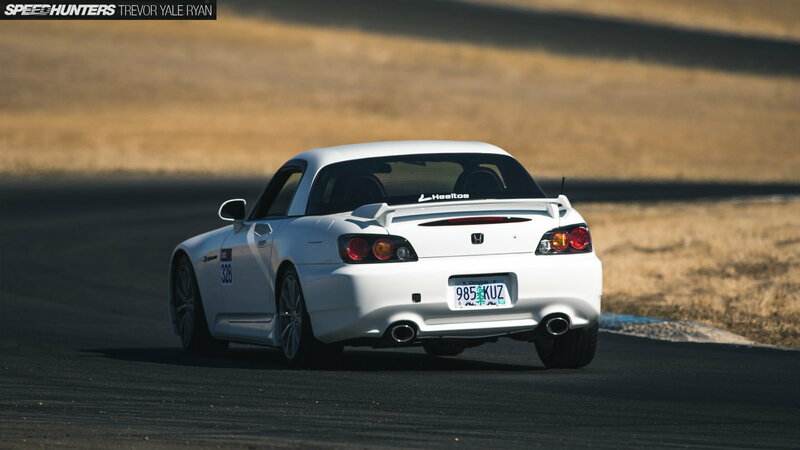 And at the end of the day, driving Hondas on the Thunderhill race track was the name of the game at the event. 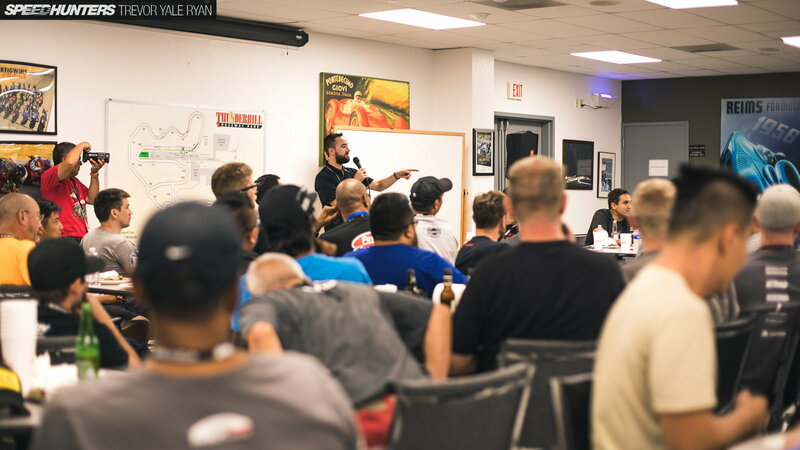 Track education was provided to the participants, and everyone got to try to find the limits of their sporty Hondas. It was great to see the turnout and the variety of cars present at NSXPO 2018. For those interested in participating in this cool event held by the NSX Club of America, the 2019 NSXPO will be taking place in Washington DC, as announced by the organizers.